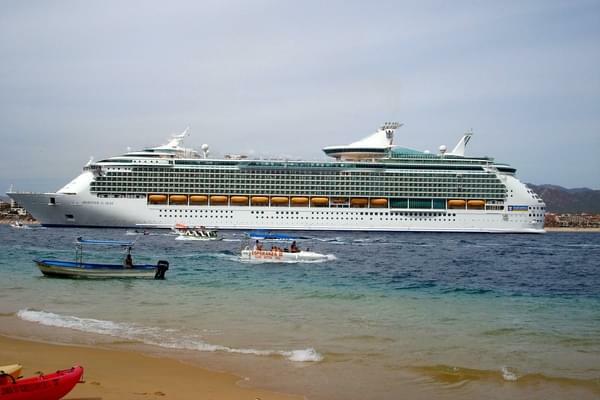 We were on the Mariner of the Seas for a Mexican Riviera vacation. It far exceeded my expectations. The ship was wonderful, the food and entertainment was wonderful and the best was the spa. I was so relaxed during my vacation, I didn't have to worry about a thing. What can I say, the food was spectacular. The dining room was 5 star, the buffet was also top notch. Nothing was left out. I felt pampered the entire trip. Anything I wanted, I got. What an experience. The room was actually bigger than I expected. The bed was comfortable and the balcony was a MUST HAVE.